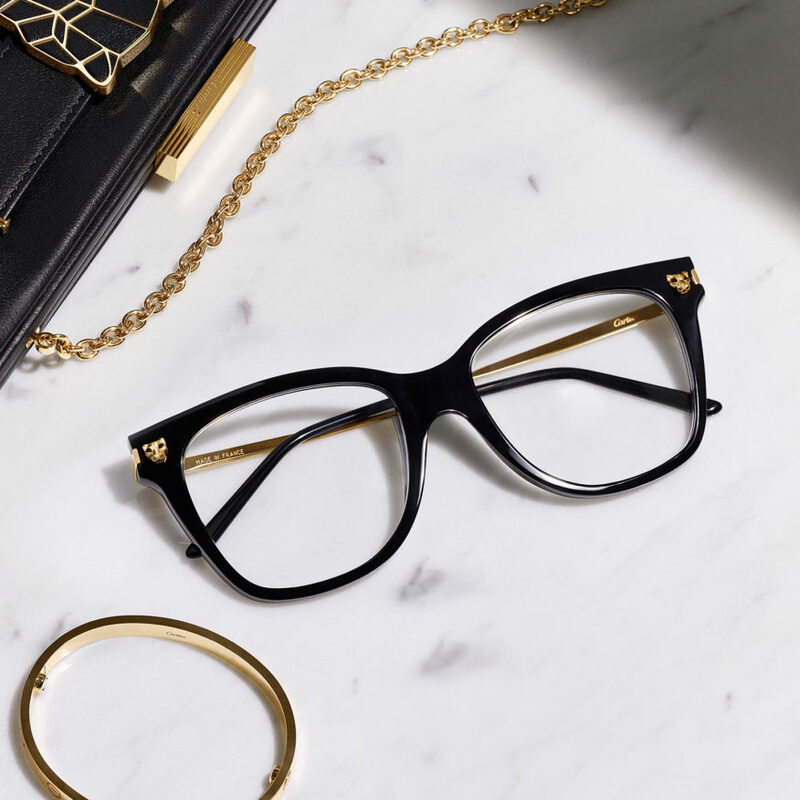 Cartier’s history has spanned from 1847 to the present, and their latest eyewear collection brings us pieces that echo the past yet promise the future. 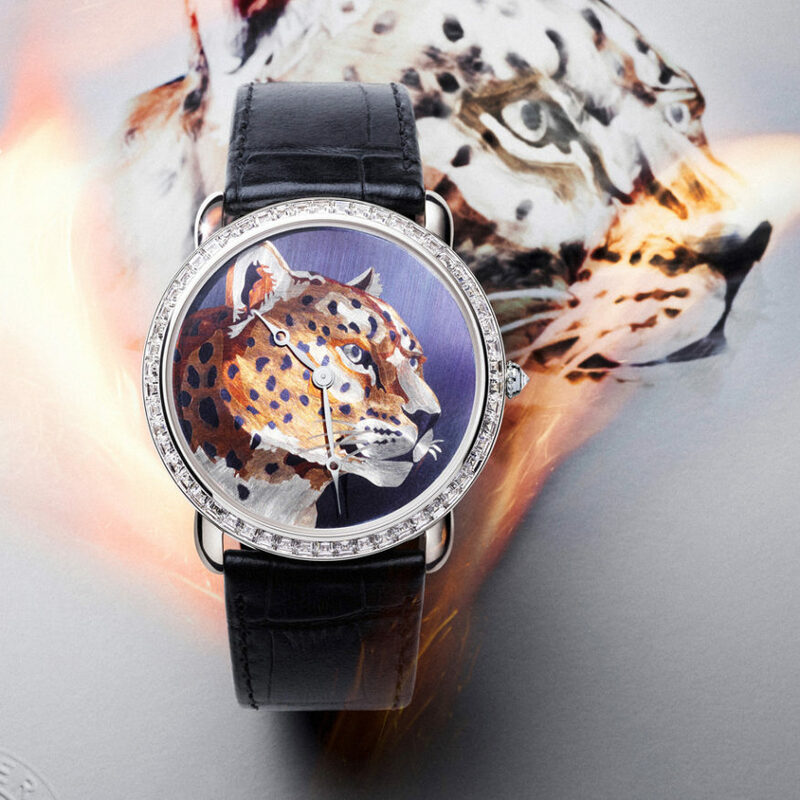 Cartier’s newest Panther is visible in absence. 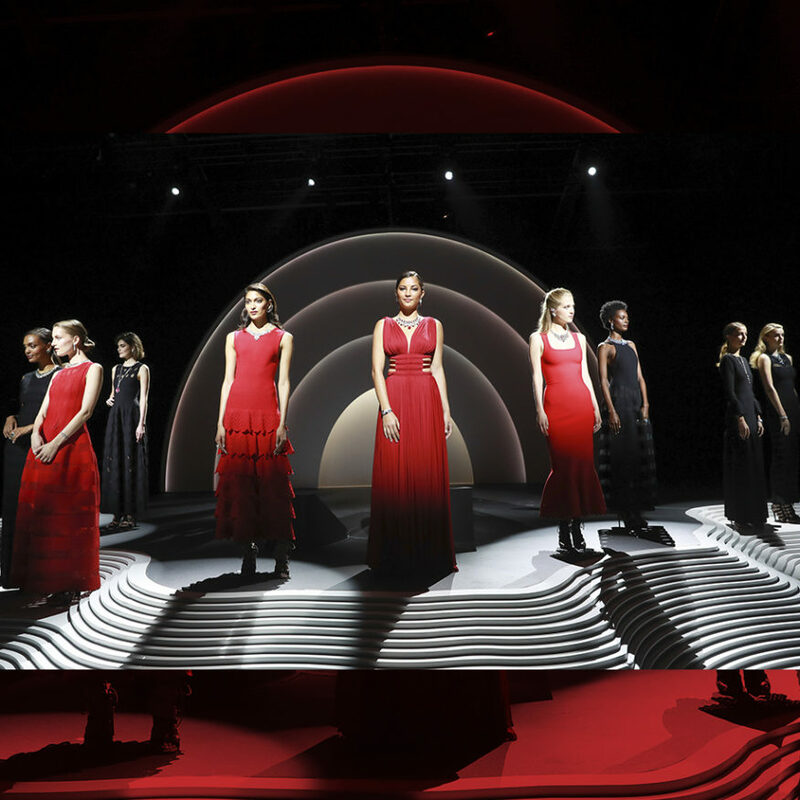 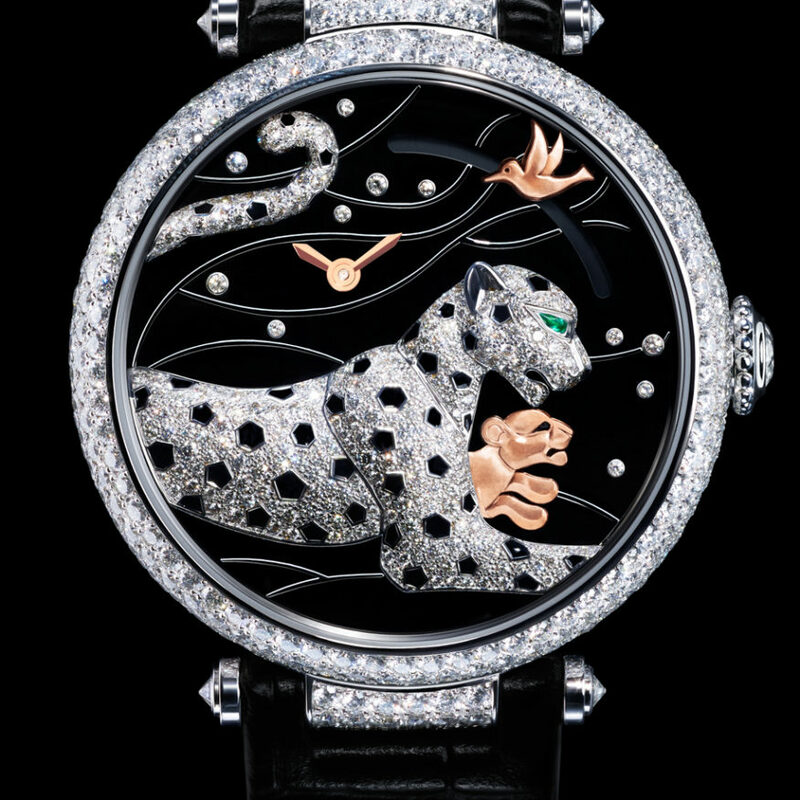 For Cartier, taking to the catwalk has a whole new meaning. 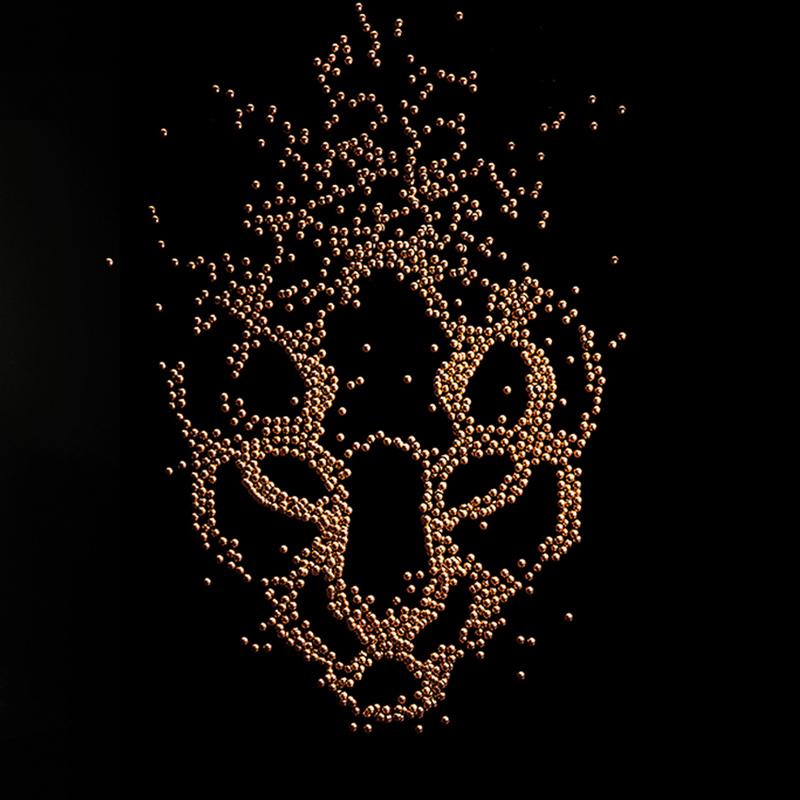 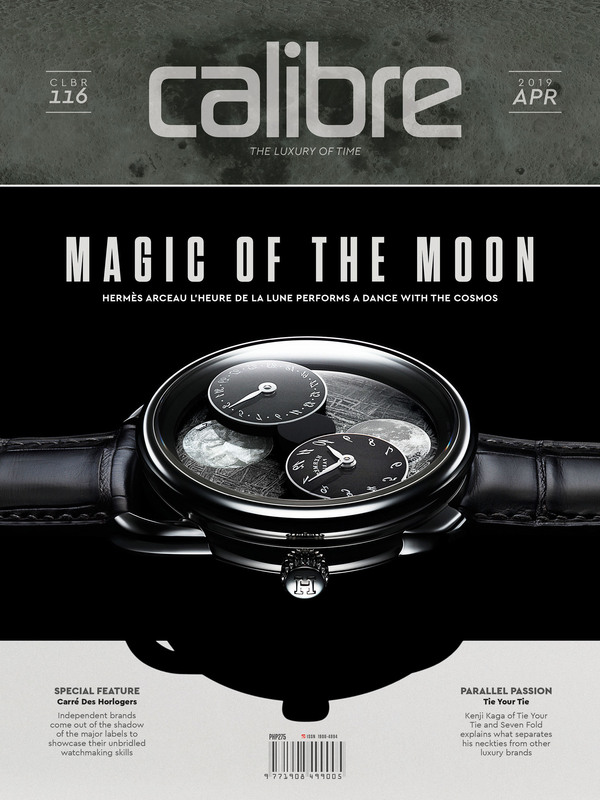 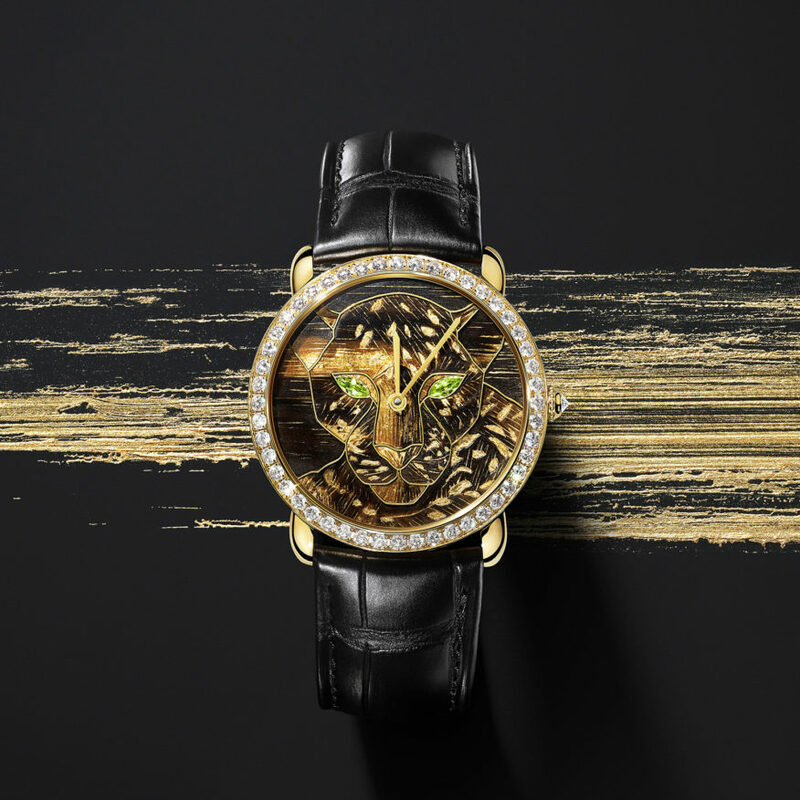 Cartier makes the latest Panther watch dial by literally setting gold ablaze. 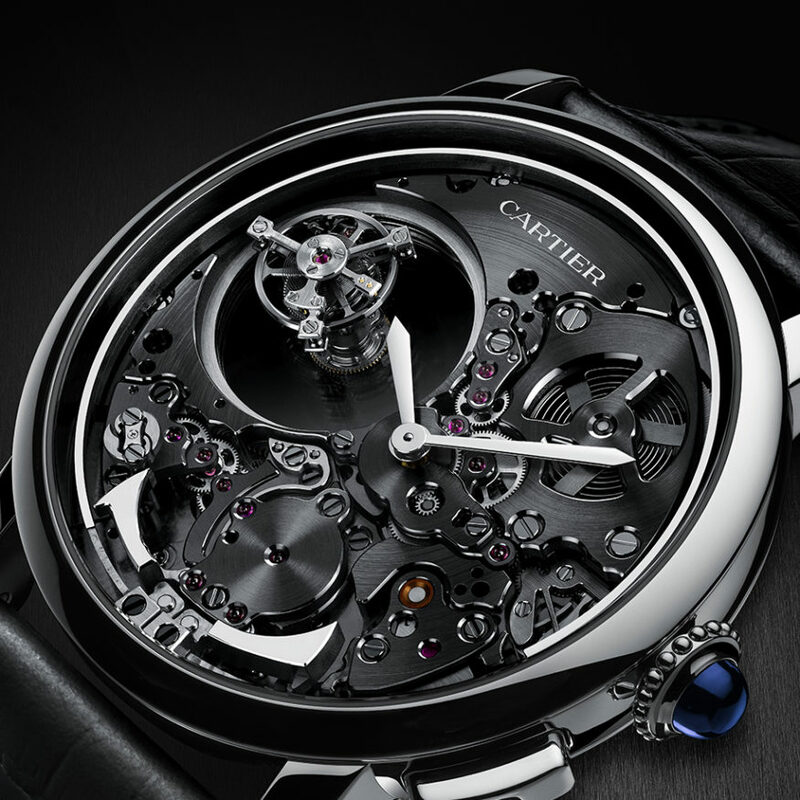 Cartier’s Cats are both nurturing and threatening.